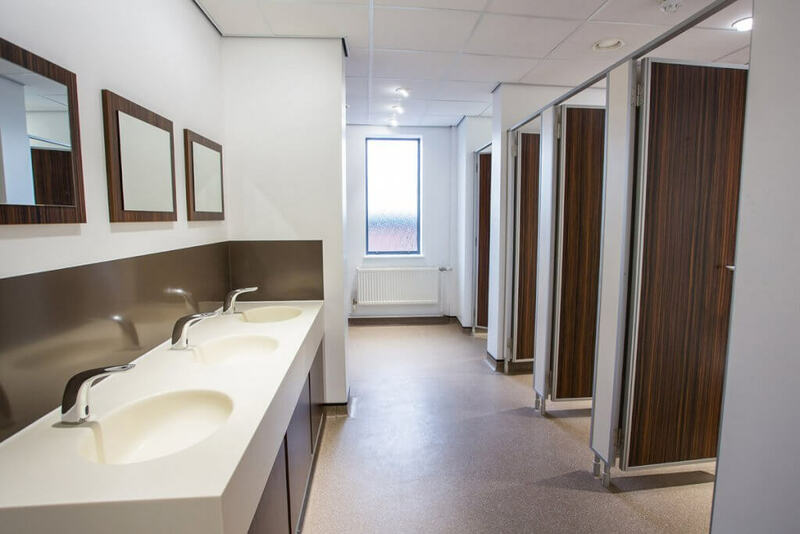 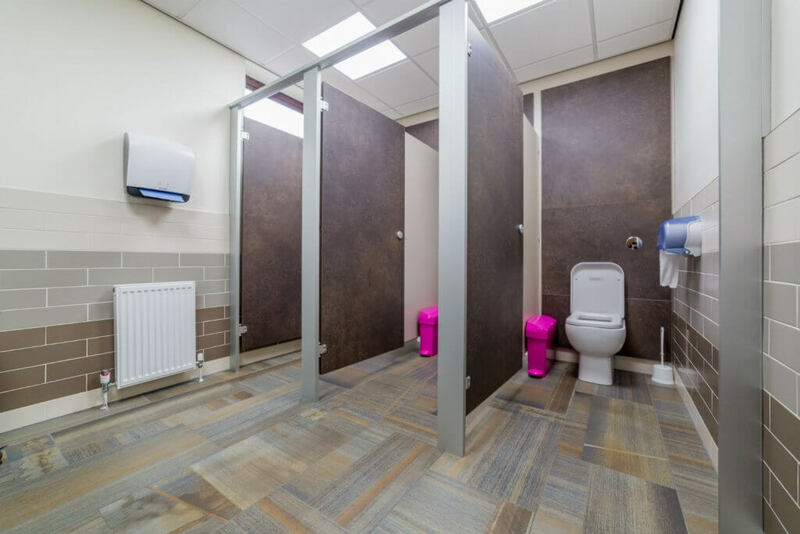 We also offer building works as well as the supply and installation of flooring, hygienic wall cladding, ceilings and any accessories that would enhance the performance and appearance of the washroom. 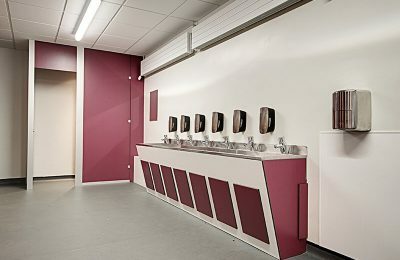 Please see our downloads page for a selection of the available finishes. 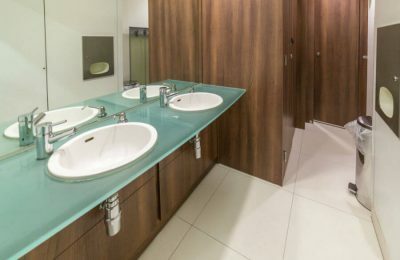 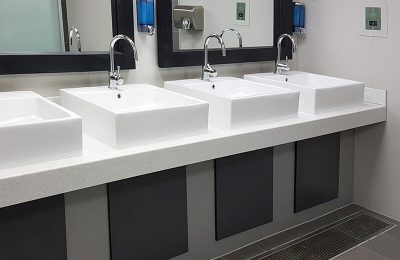 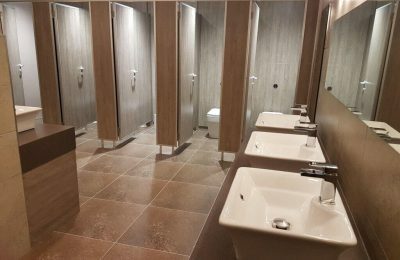 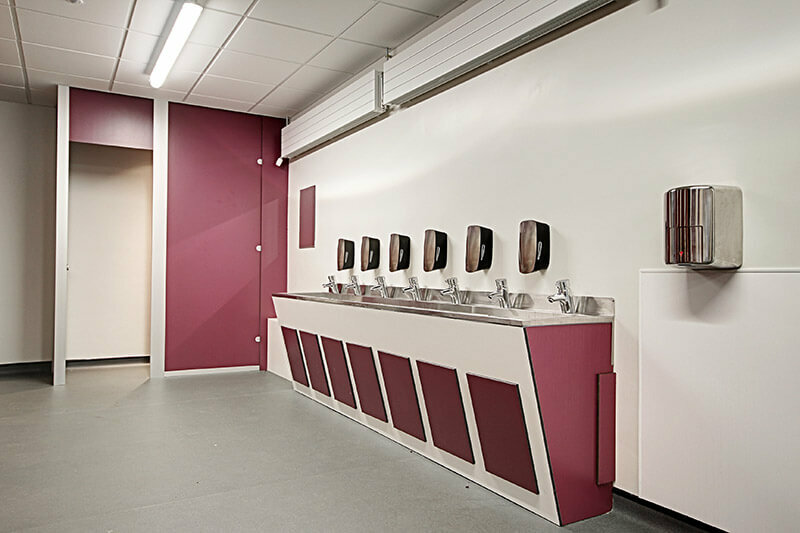 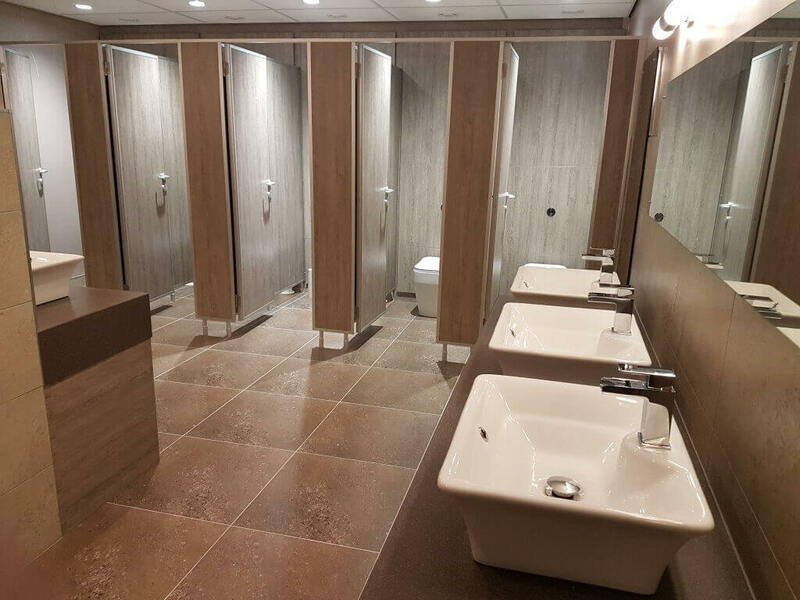 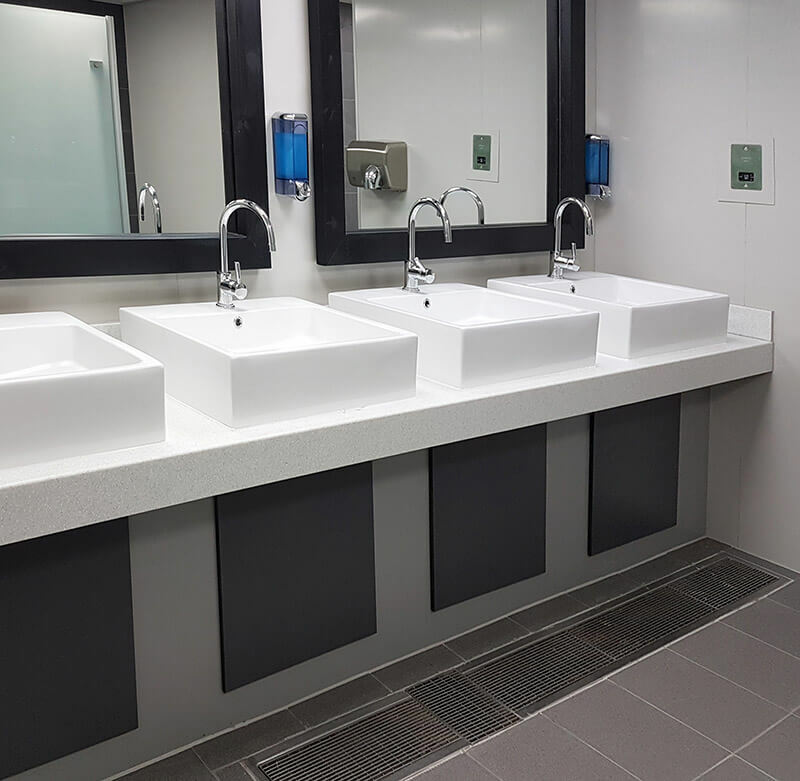 Whether you require new cubicle fittings/hardware or an entirely new interior, our comprehensive washroom refurbishment service covers a range of projects. 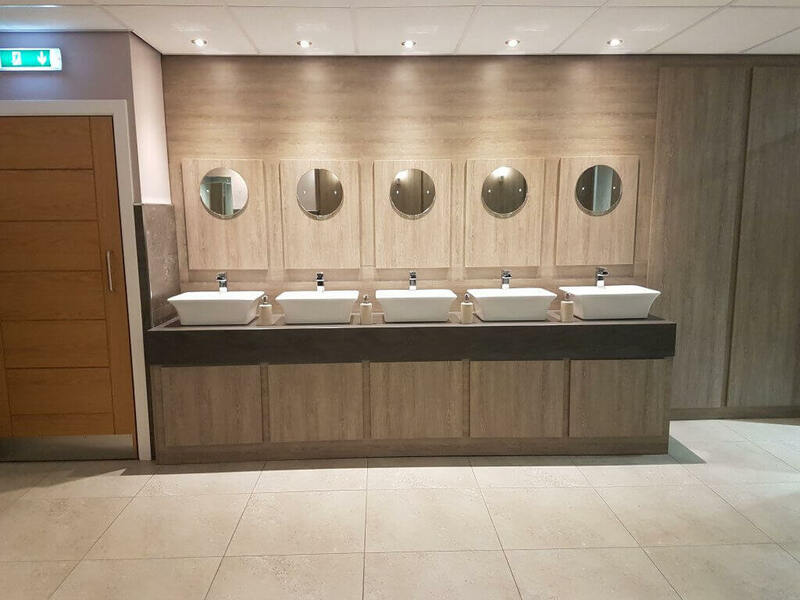 Operating throughout Manchester, Chester and Liverpool, as well as areas nationwide, we also provide a comprehensive office fit out service – simply contact us today to find out more about any of our services. 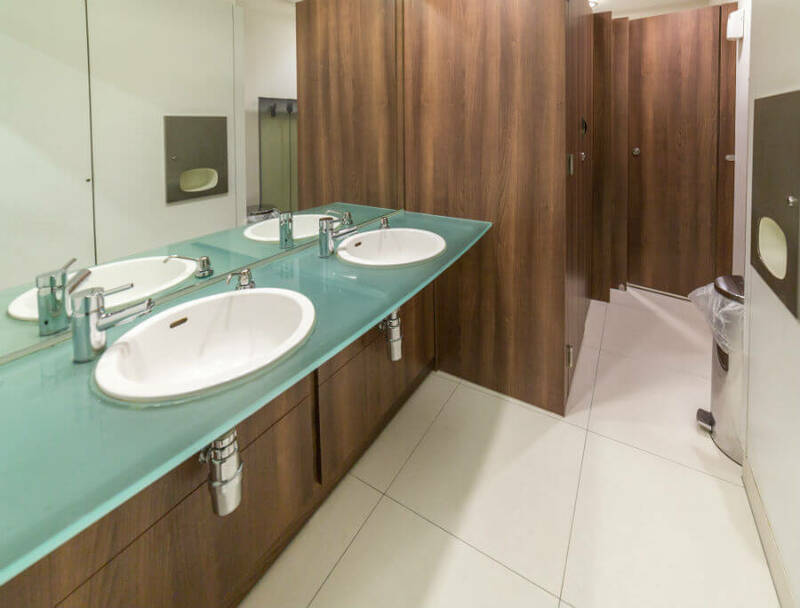 "We work with you to create a bespoke design"
At Spectrum Interiors, we have the creative know-how to transform your workspace into an inspiring professional environment. 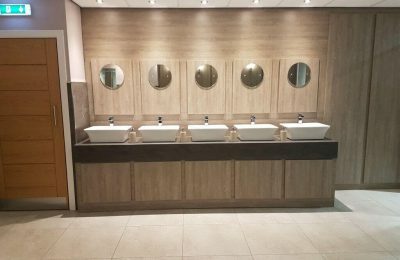 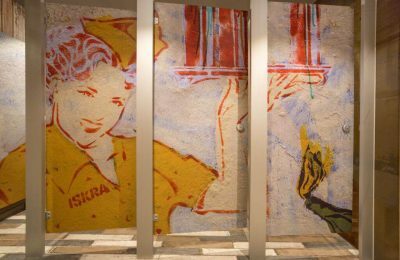 Our team has a wealth of technical expertise which is often required for commercial applications, to not only improve the appearance, but also the functionality and operation of your work place. 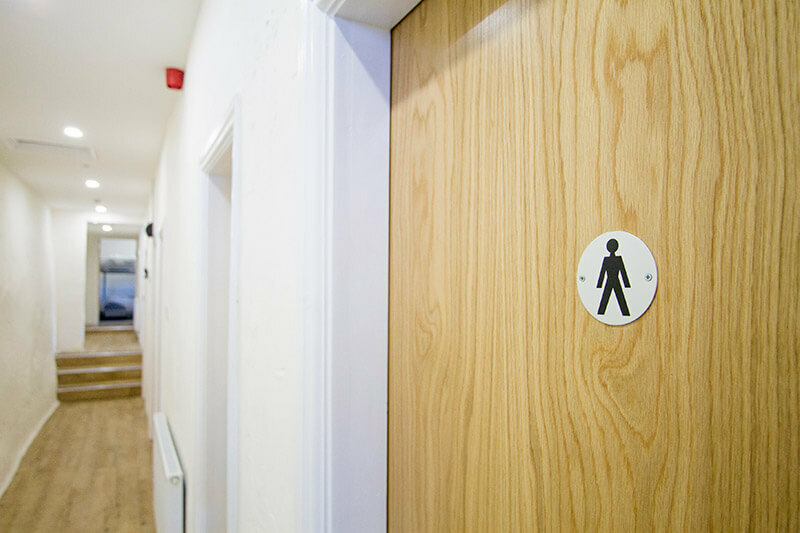 We oversee everything, so that you can carry on with business as usual.